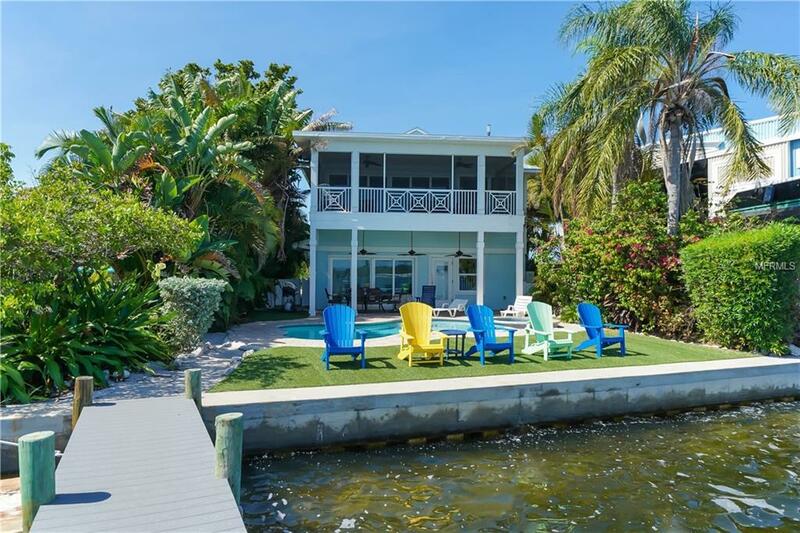 A SPECTACULAR ANNA MARIA ISLAND BAYFRONT PROPERTY WITH 6 BEDROOMS AND 4 BATHROOMS WHICH HAS BEEN COMPLETELY RENOVATED FROM TOP TO BOTTOM HAS IT ALL. 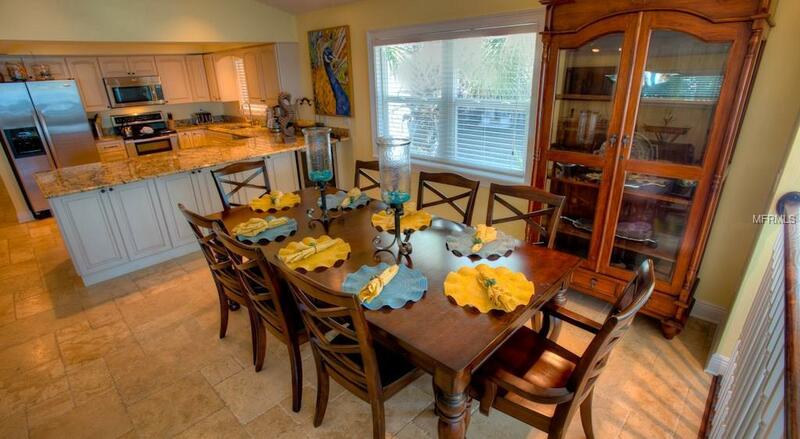 THIS IS A GREAT HOME FOR THE WHOLE FAMILY WITH 2 FULL CHEF KITCHENS AND 2 LIVING ROOMS. 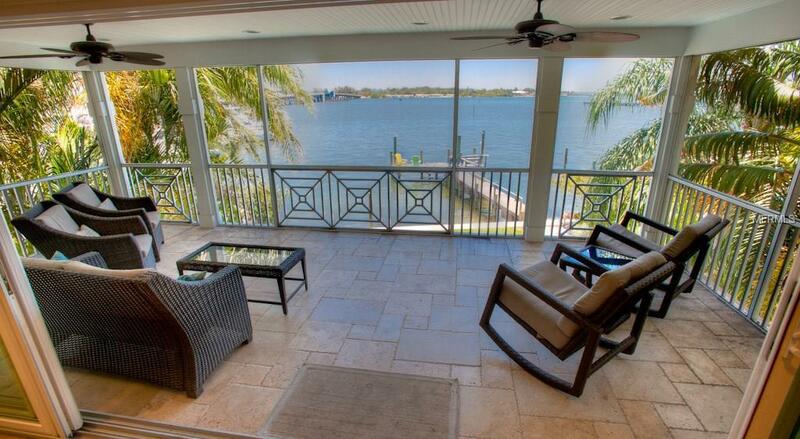 IT HAS A LARGE OPEN LIVING SPACE, LARGE SCREENED IN LANI LARGE POOL AND SPA, AND OF COURSE BIG OPEN WATER VIEWS OF THE INTERCOASTAL WATERWAY. YOU CAN WATCH THE SAILBOATS AND DOLPHINS PLAYING FROM THE LIVING ROOM. THERE IS A LARGE DOCK IN DEEP SAILBOAT WATER WITH 8FT DRAFT AT LOW TIDE. IT HAS BEEN A SUCCESSFUL VACATION RENTAL WITH OVER $138,000 IN RENTALS IN 2017. 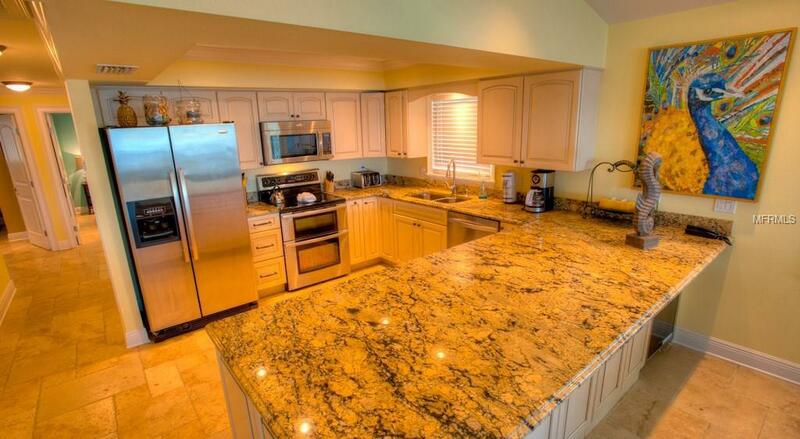 Listing provided courtesy of Anna Maria Island Beaches Re.